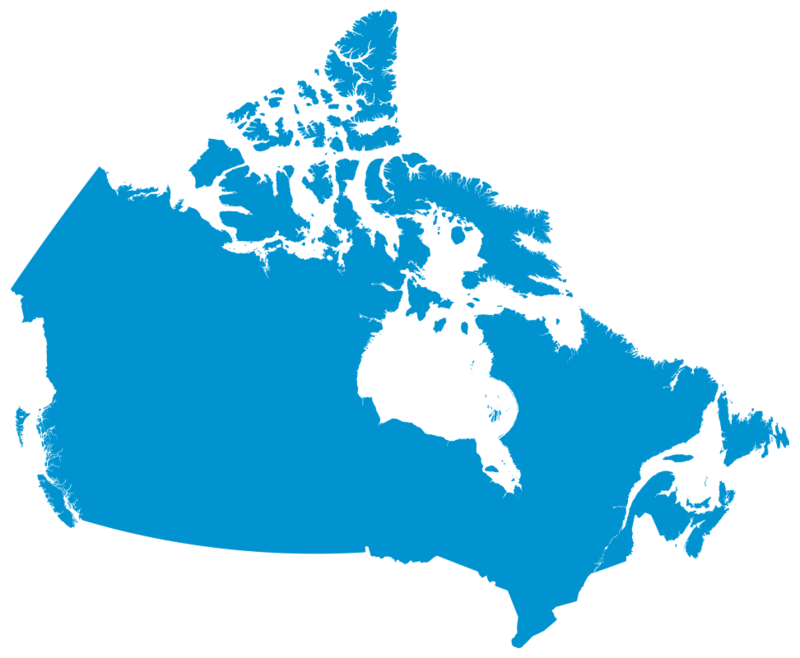 The following seminaries, Bible colleges and schools from across Canada are affiliated with the Canadian Conference of MB Churches. MBBS Canada educates and equips men and women who help lead the church in reaching Canada and the world with the good news of Jesus Christ. 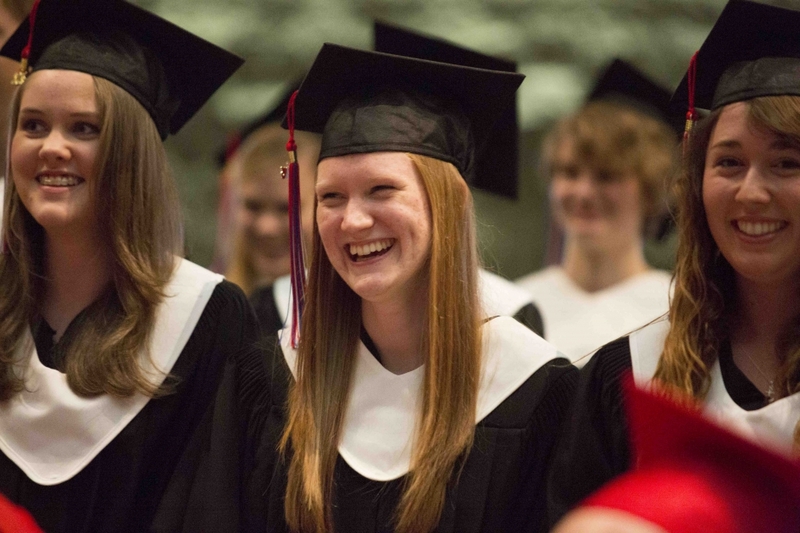 CMU is a Christian University in the Anabaptist tradition, offering challenging programs and recognized degrees in undergraduate and graduate studies. CBC seeks to equip people for a life of discipleship, ministry, and leadership in service to the church and community. Eden’s spiritual life department provides a meaningful program to assist in the development and support of Eden’s students’ personal faith pilgrimage through a rich array of spiritual life activities. MBCI is a Christian middle and secondary school committed to educational excellence where students learn in an environment nurturing physical, mental, emotional, and spiritual health. MEI provides students with a holistic education that focuses on developing the whole person – socially, intellectually, spiritually, emotionally, and physically. 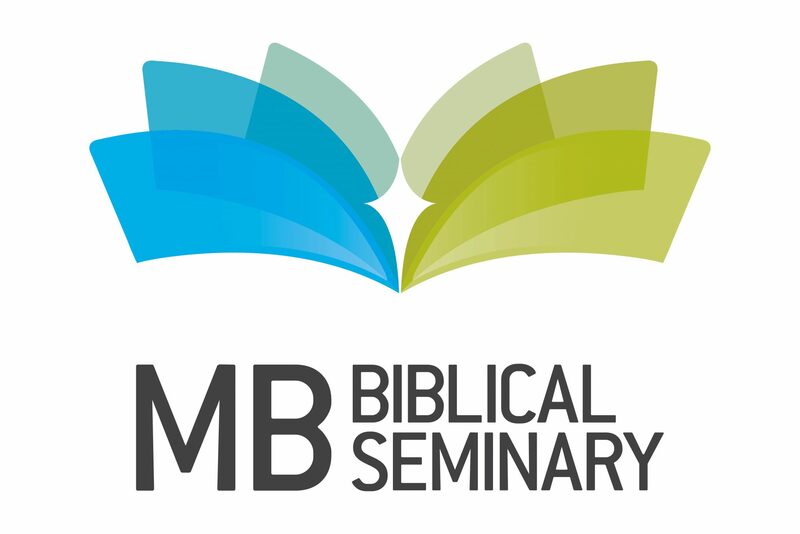 SBC is an evangelical Anabaptist college empowering servant leaders to follow Jesus, serve the church, and engage the world.